A classic scene in one of the worlds greatest locations. 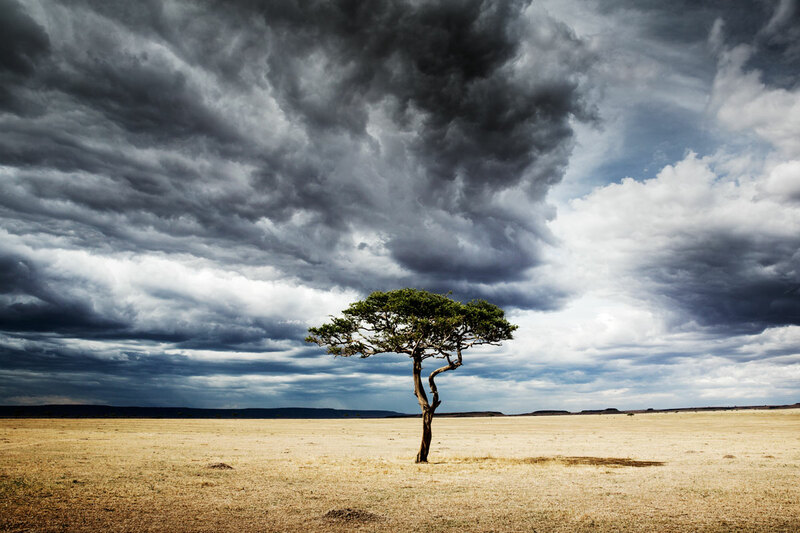 Made famous by David Attenborough amongst others, the Serengeti provides everything that it promises. 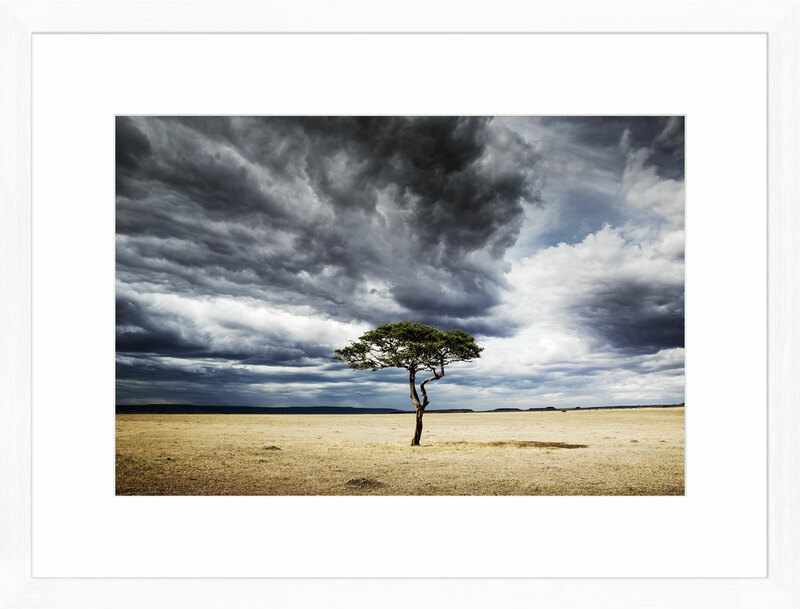 Fine art photographic giclee print, on Hahnemuehle 308gsm photo rag.